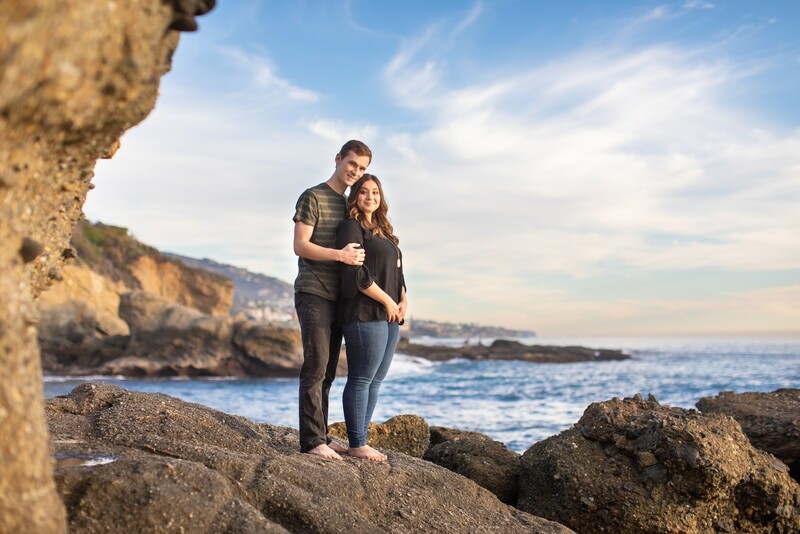 Garrett + Taylor met a few years back during the weekend of her cousin’s wedding. 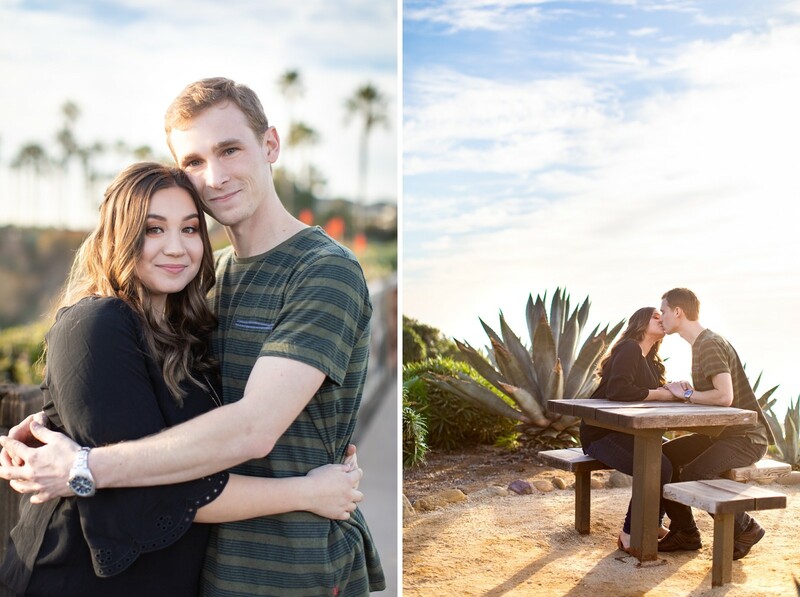 Now THEY are the ones getting married! 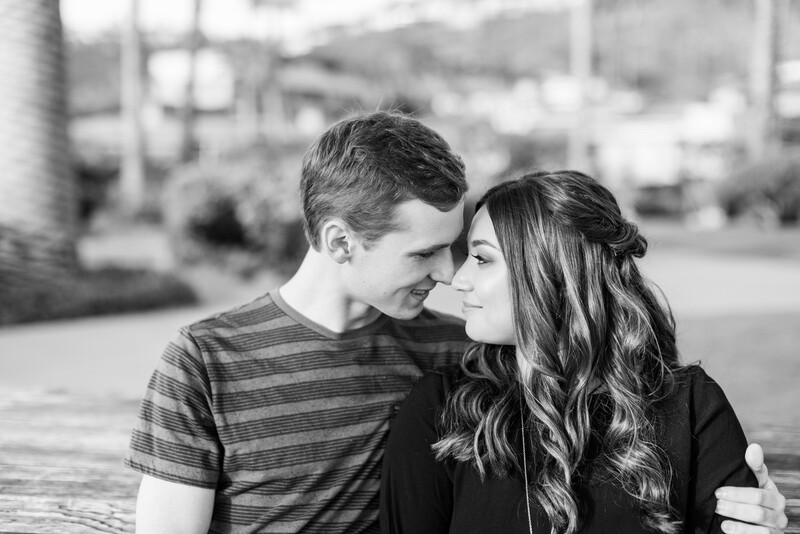 Their ceremony will be at their church with the reception at the Estate on Second. 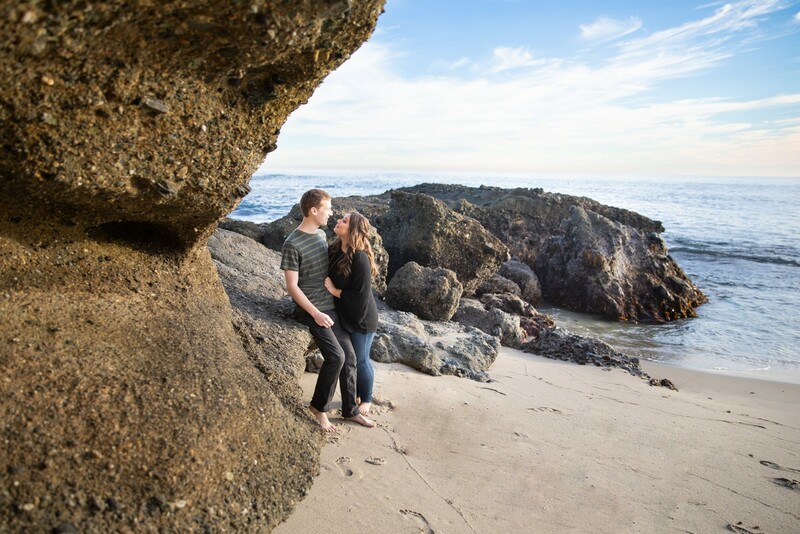 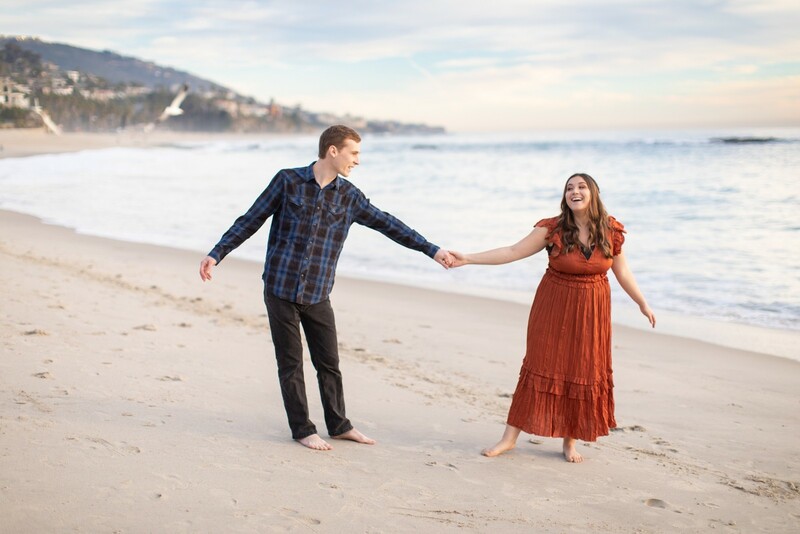 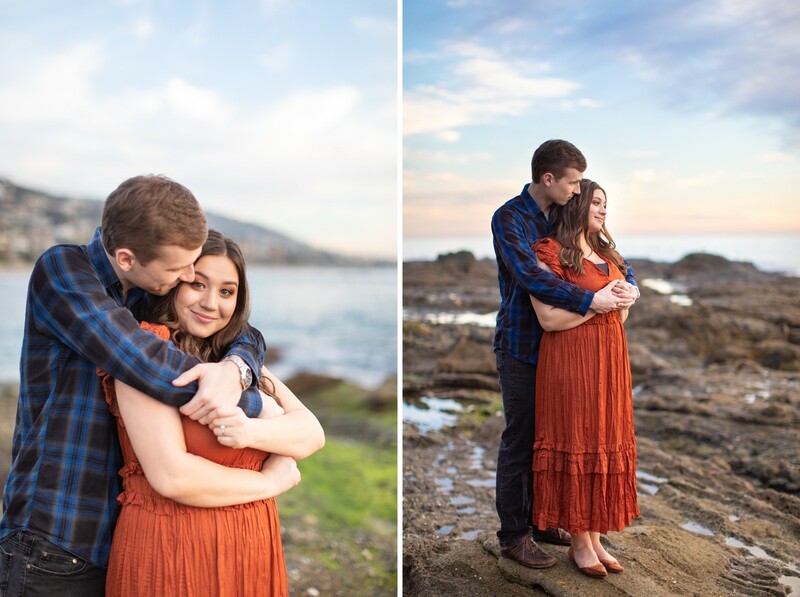 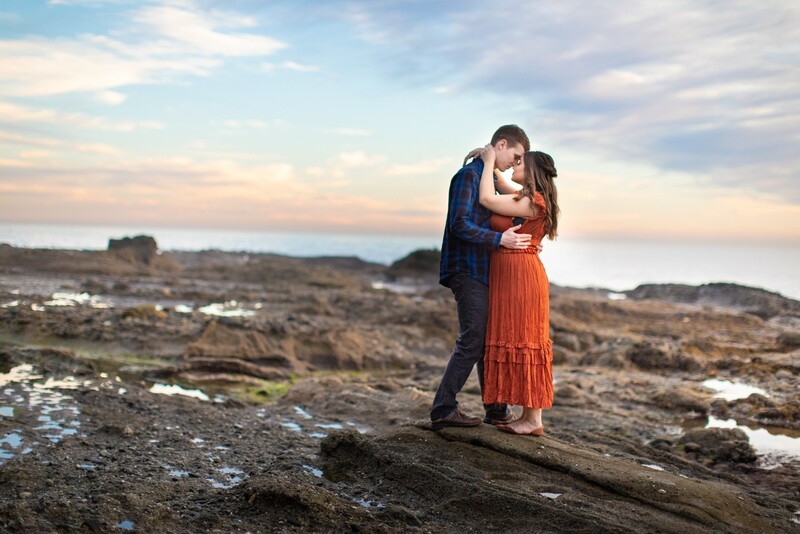 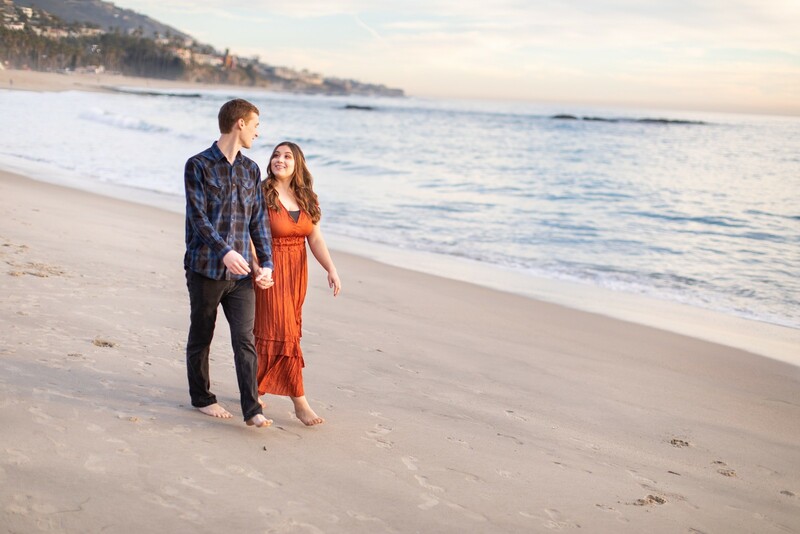 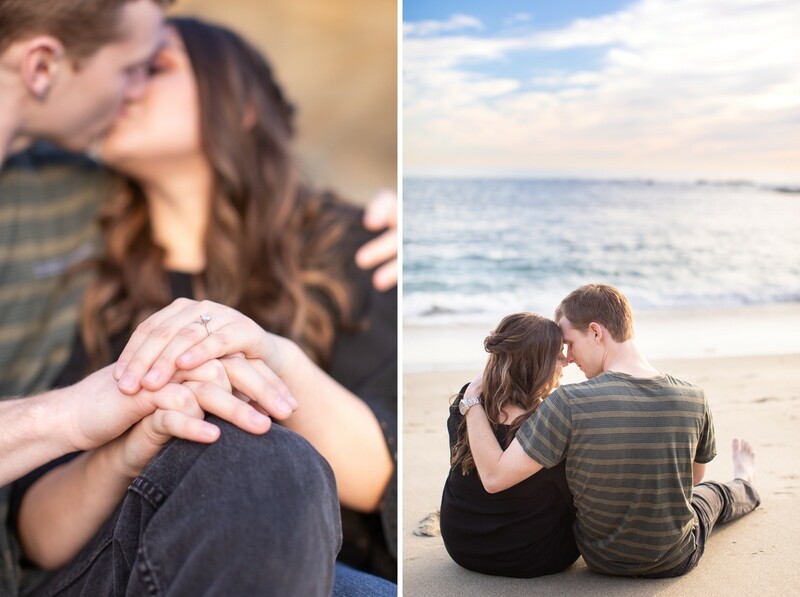 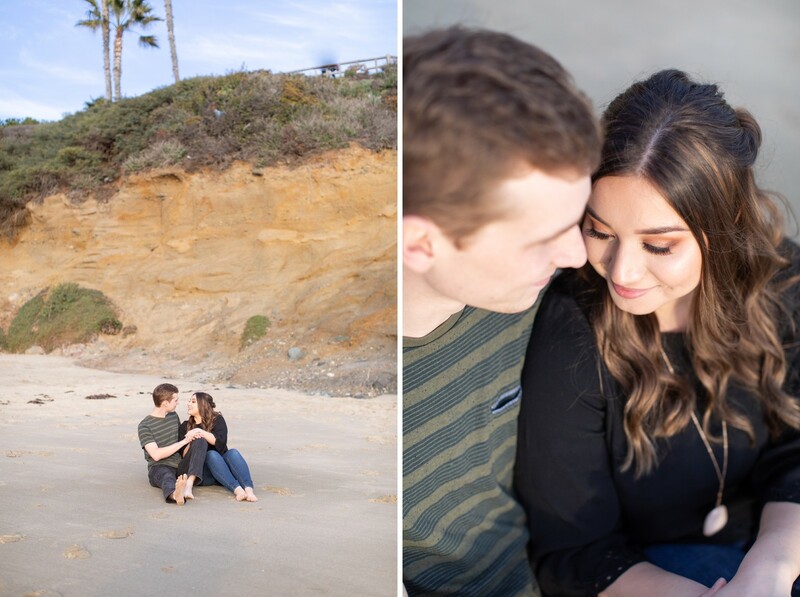 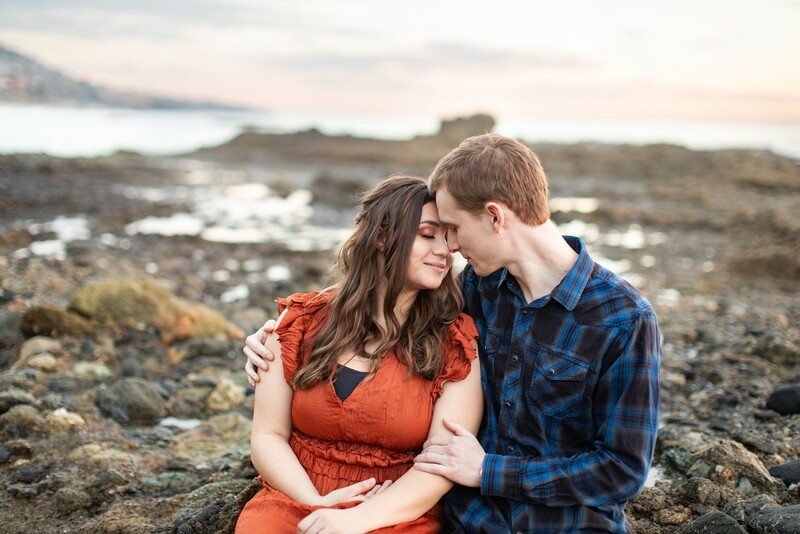 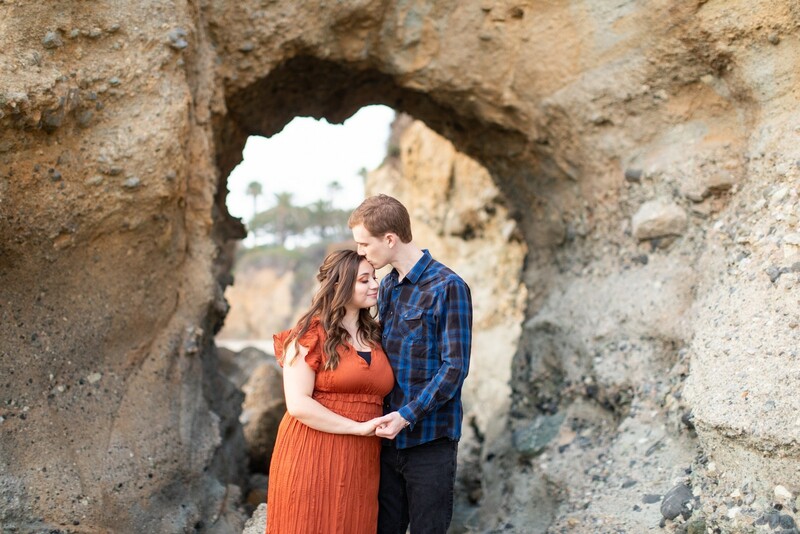 For their Engagement Session we went down to The Montage Resort in Laguna Beach. 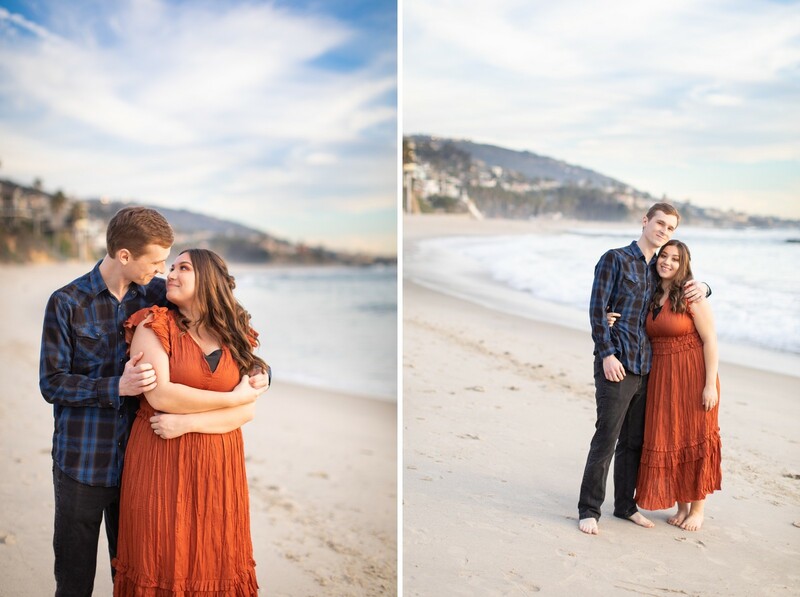 Beautiful blue skies and gentle clouds with a sunset BURSTING with color even after the sun went down! 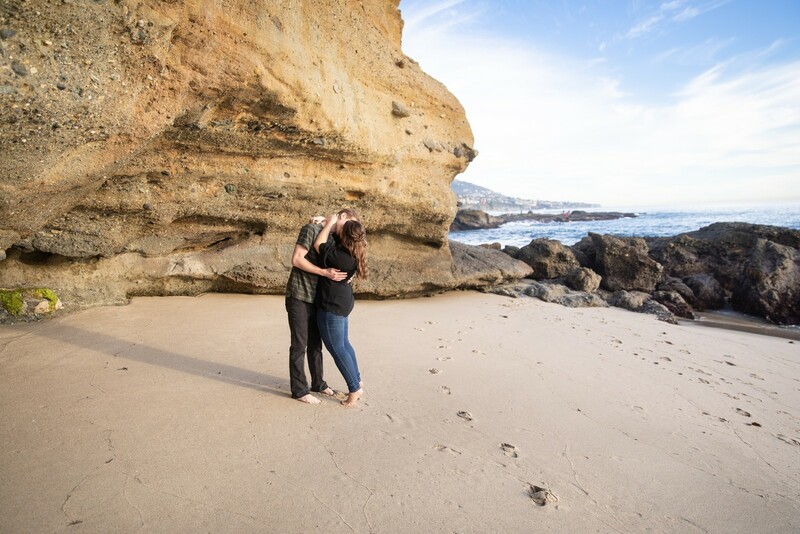 Couldn’t have asked for a more perfect day! 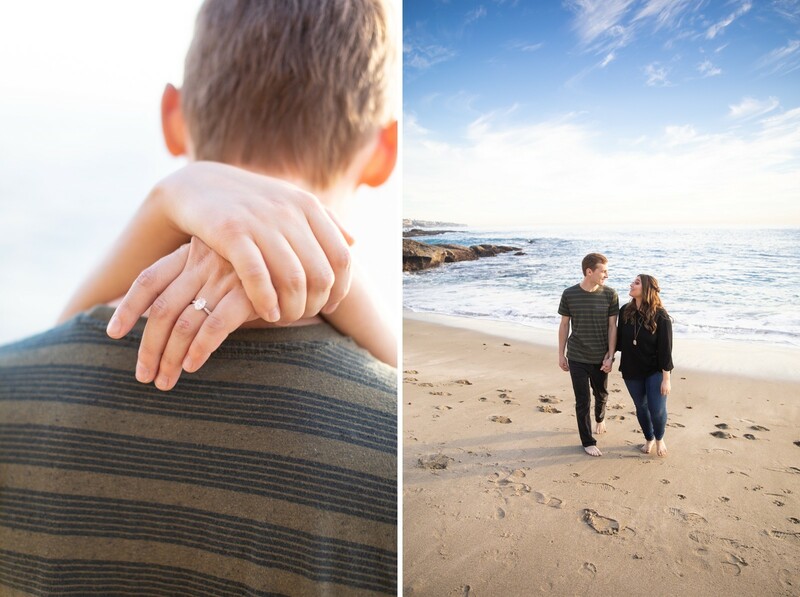 Garrett + Taylor, you have a beautiful journey ahead of you and I wish you lots of love and adventures together. 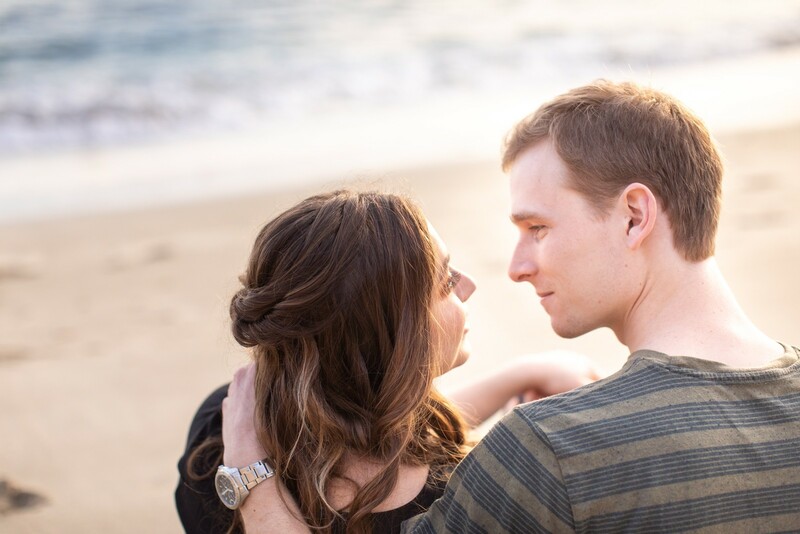 Keep being each other’s best friend and looking for new ways to show each other your love. 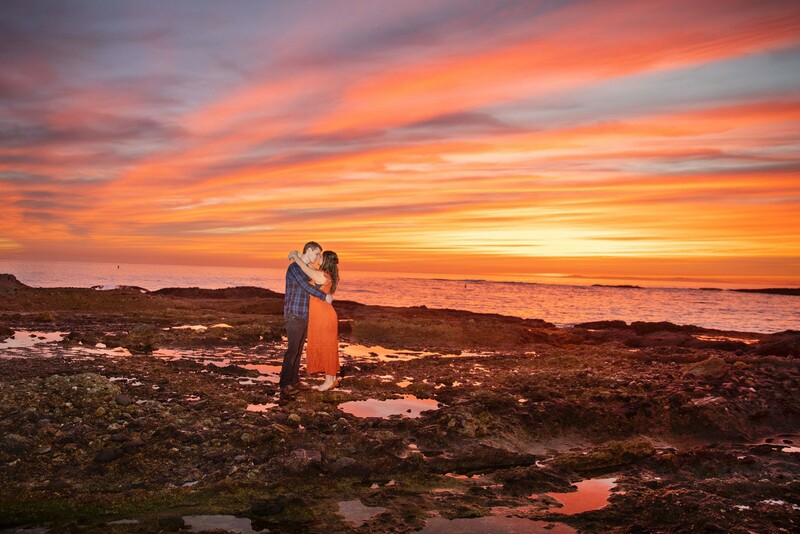 We had a gorgeous sunset and then about 5 mins after the sun went behind the horizon the sky did this!